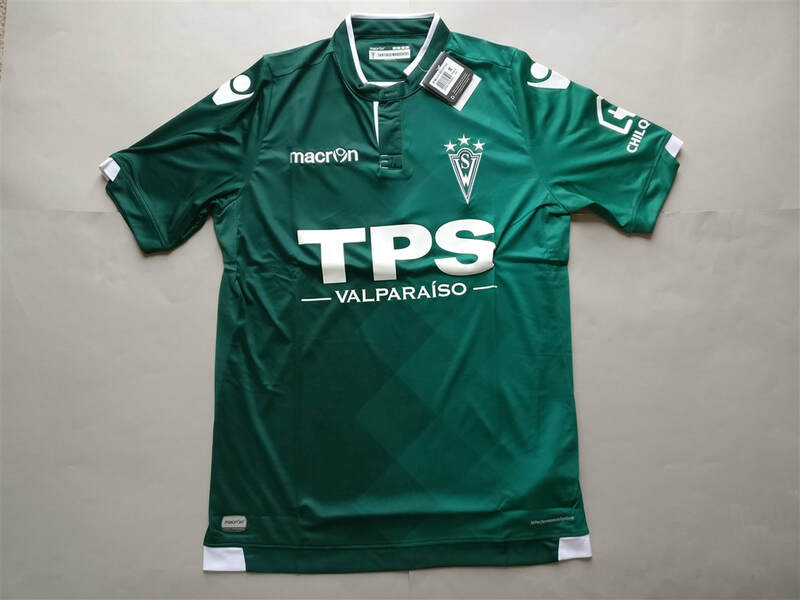 The current version of top level of football in Chile has been running since 1933, with Deportes Magallanes wining the first ever league title. Club Social y Deportivo Colo-Colo is the most successful team, having won 31 league titles. One team from Chile have won the Copa Libertadores​. I have an interest in Chilean football. The main reason for this comes down to the history of the clubs that are present. A lot of them were formed by immigrants from Europe and Asia. Slowly but surely this section of my collection is expanding. The only issue is that usually the prices are quite high to buy them. My three most recent Chilean shirts that I have added to my collection. 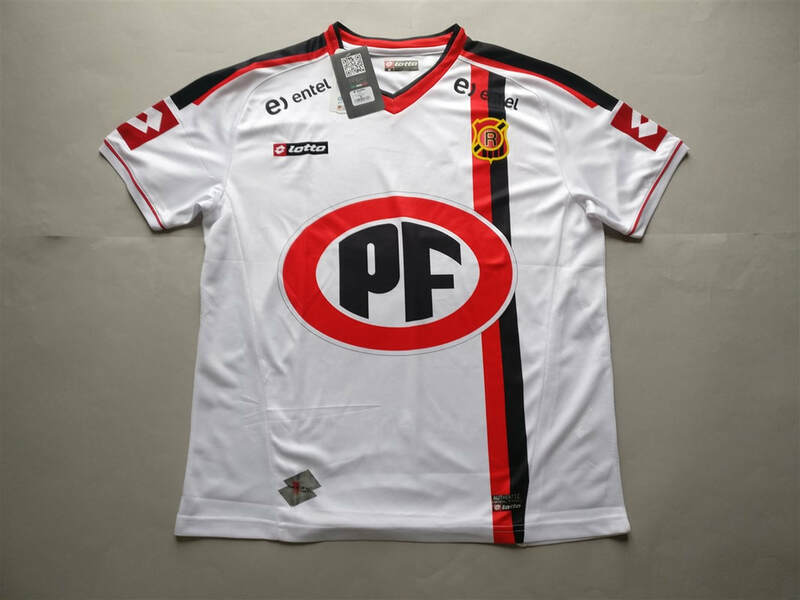 See below for my entire collection of Chilean football shirts (not including the most recent three).